Nothing speaks better than examples and real people’s experience! Starting from this month we will be sharing most popular projects created on Viral Content Buzz for the past month! All the stats below are limited to one month only (the project may have existed before that or may have generated more shares in the upcoming month). 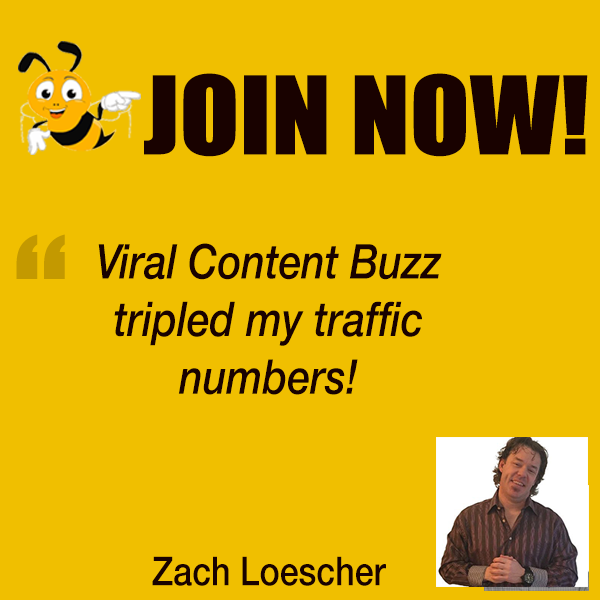 >>>Try Viral Content Buzz now for effective content marketing! Please follow our rock stars on Twitter! 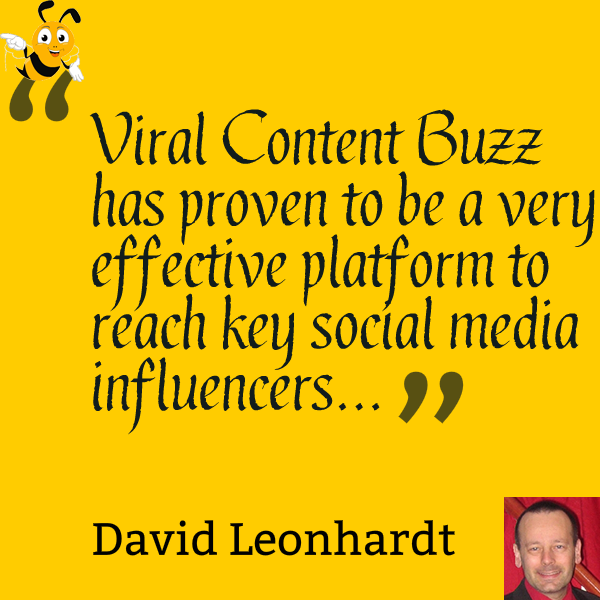 Viral Content Buzz has been an awesome tool to generate social buzz from real influencers in my industry. 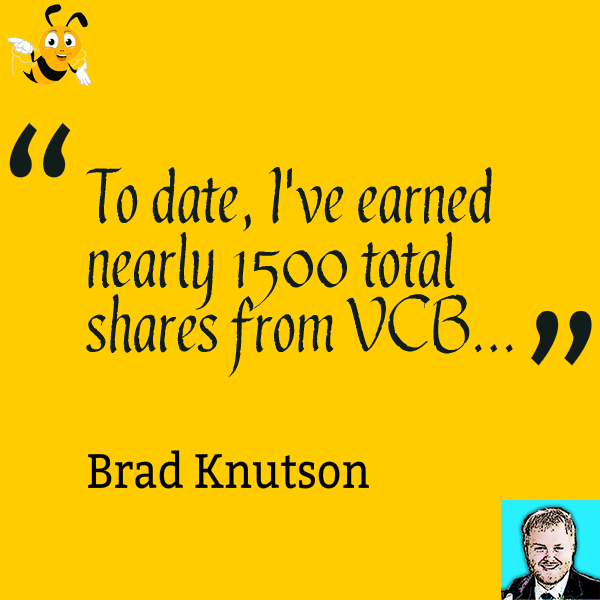 To date, I’ve earned nearly 1500 total shares from VCB, which in and of itself would be more than enough for me to give a glowing recommendation, but it’s done even more. Through VCB, I’ve met some amazing authors and personalities, found some great blogs that I now regularly follow, gained inspiration from others content, and even learned a thing or two from reading and sharing other authors articles. I’m all in on VCB. 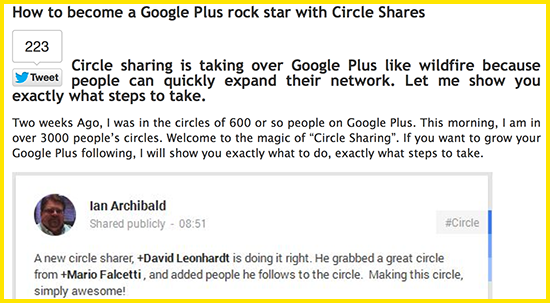 Viral Content Buzz is one of my favorite social sharing platforms. I see an increase in the number of retweets and Facebook shares on every post I submit to the platform. 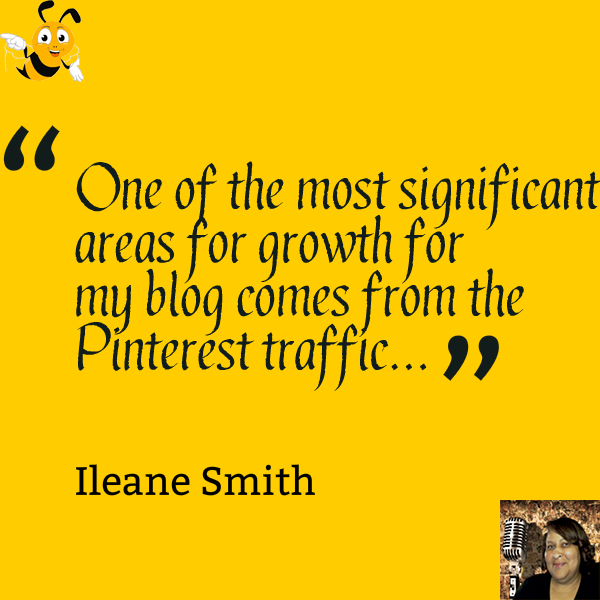 One of the most significant areas for growth for my blog comes from the Pinterest traffic which can be tied directly back to the network. I’m able to track the pins back to those shared by the members of VCB by using the Tailwindapp. I also love the quality and diversity of the content that is available for sharing on VCB and I highly recommend others to join us there. I am really proud for December top projects: They all are top-quality articles that actually make the web better! 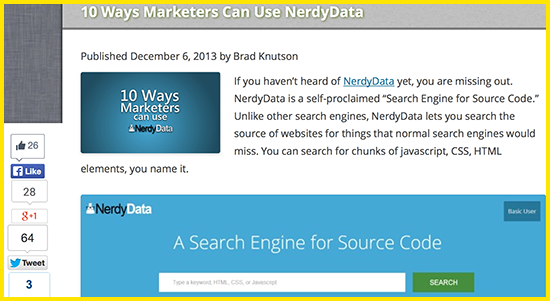 We are honored to be helping them generate more visibility. It’s great ot hear how much you are enjoying Viral Content Buzz. Ann and myself have really put our blood sweat and tears into building the platform (largely based on user feedback). 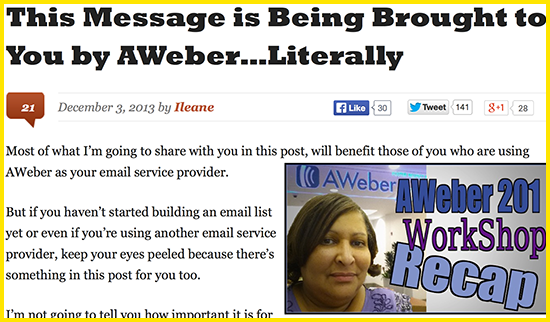 so it’s very satisfying to hear how valuable users like you are finding VCB.